We are once again utilizing our ticketing platform, Eventbrite, to allow a more sufficient and organized way of sign-up. 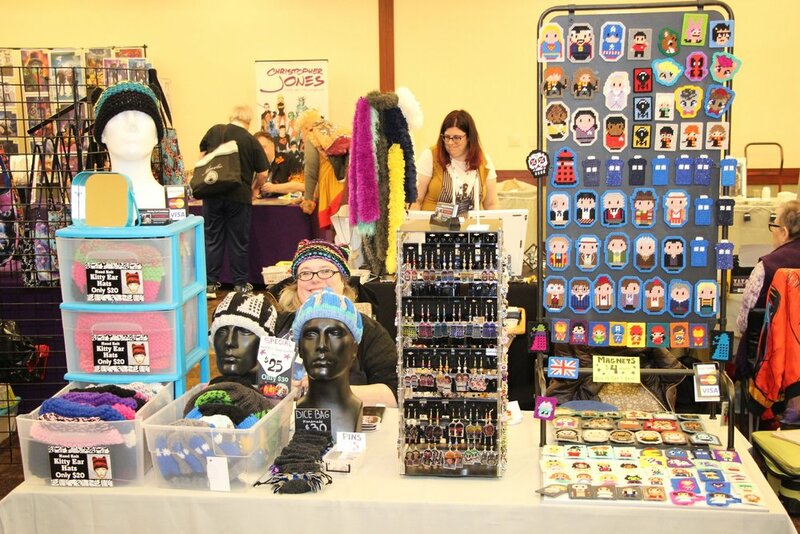 Anyone who was a Vendor or Artist at our 2018 convention will soon receive an e-mail asking you to confirm your place at our 2019 convention. For all other Vendors or Artists who are interested in signing up for our 2019 convention, please read on. Registration links will soon be available. Want to sell in our Artist Alley? Did you exhibit with us in 2018? Check your e-mail, and sign-up now! We had an extensive Vendor waiting list in 2018. Due to demand, we will be opening up additional spots in our Vendor area for 2019. If you were on our 2018 waiting list, expect to receive an e-mail in the coming weeks asking you if you would like to sell at Chicago TARDIS 2019. Please be prompt in responding as Vendor spaces for any new individuals is extremely limited. We will be in touch in the order which you joined the waiting list. For all prospective vendors, we encourage you to apply this year. If spots become unavailable, a wait list will be created and you may sign up. Who do we consider an Vendor? 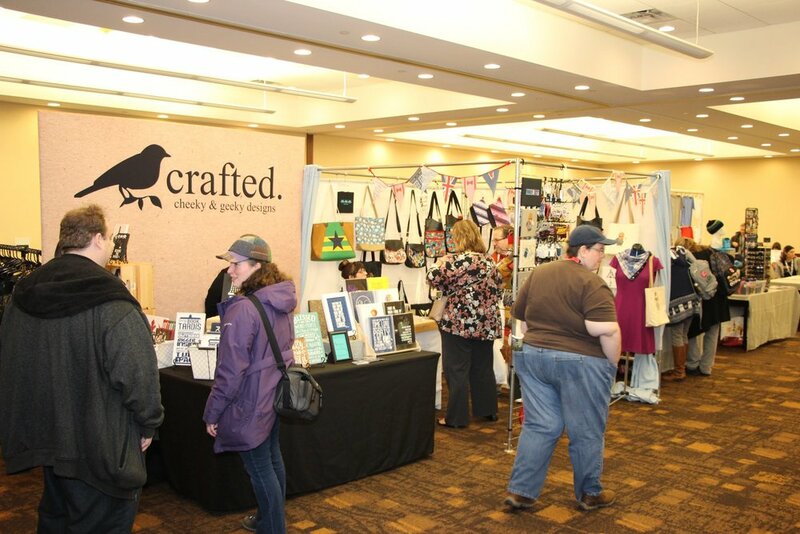 A Vendor is someone who primarily sells pre-made or licensed product at conventions. Please join our Artist Alley if you are selling handmade items. Please note that you will not be asked for payment when you put yourself on this waiting list. Payment will be expected in full upon being contacted about admission into our convention. You will also be expected to fill out our liability paperwork. If you are interested in joining our Artist Alley for 2019, applications will be open soon! A key difference from the past few years is that our Artists guests will be featured in the same space alongside our Artist Alley participants. This practice worked well at our 2018 show, and we will be continuing to do this in the near future.